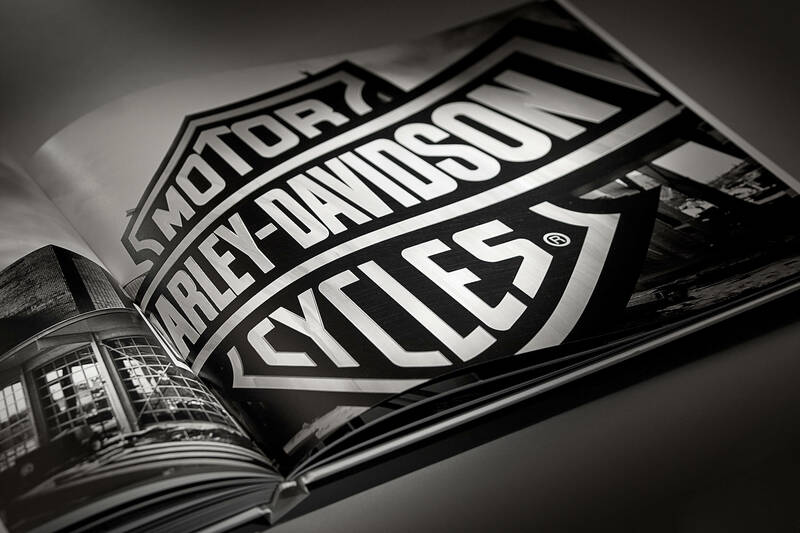 While Shine has worked on a wide variety of projects on behalf of Harley-Davidson over the years — from campaigns targeting new riders to promotions to annual reports to dealer recruitment initiatives — our greatest undertaking was the longest and most complex engagement in Shine history. 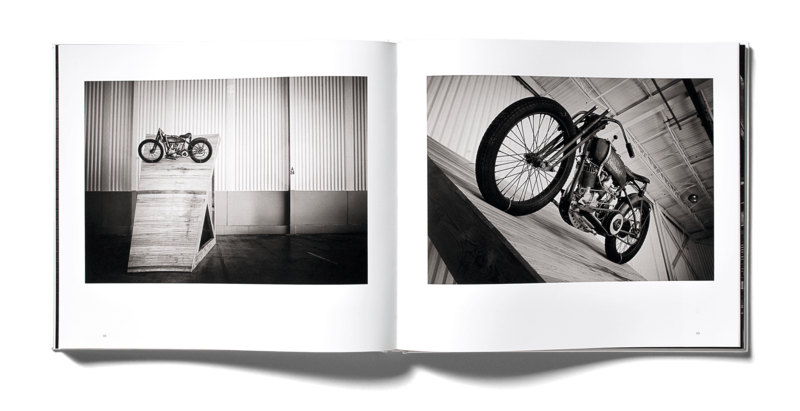 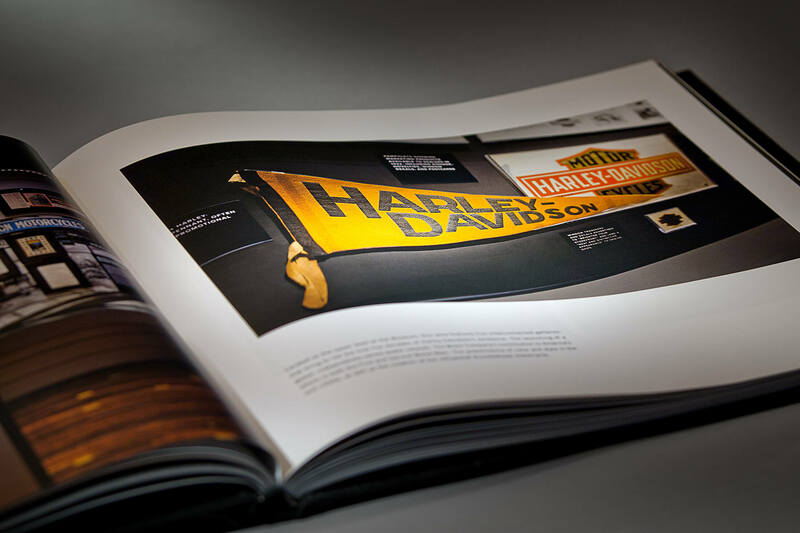 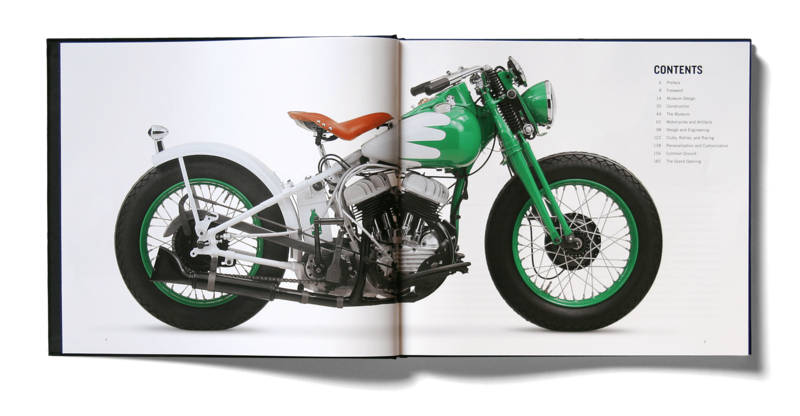 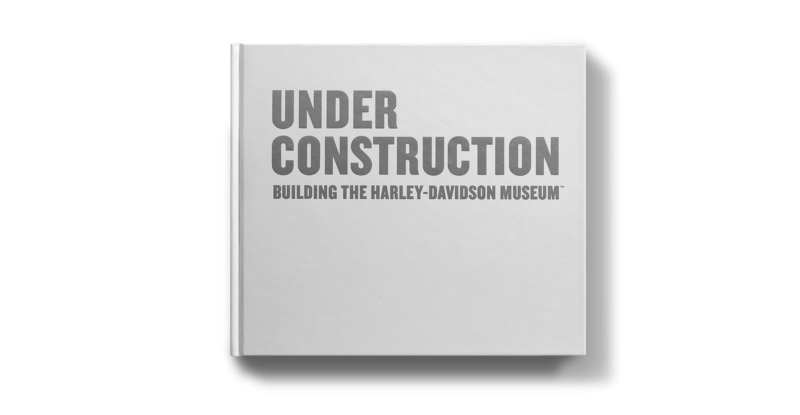 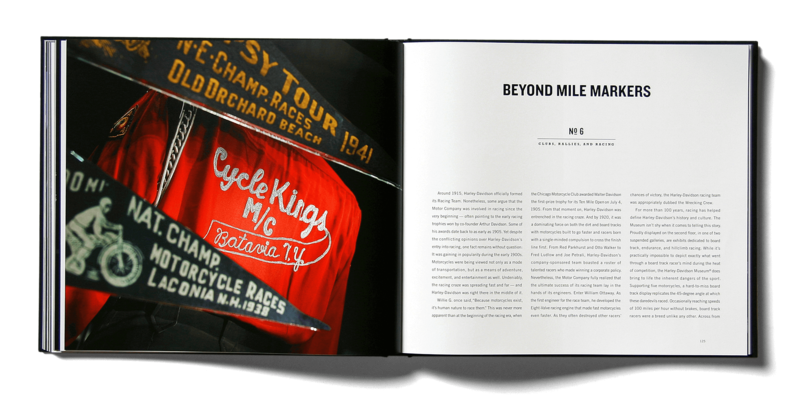 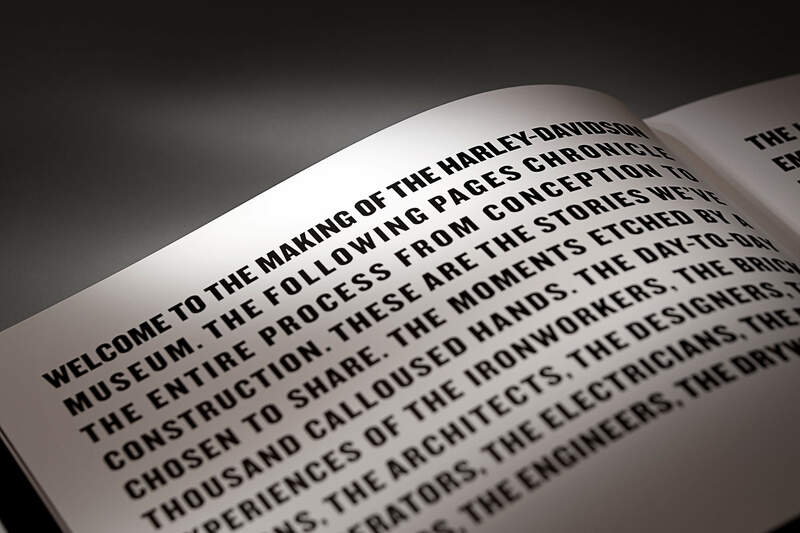 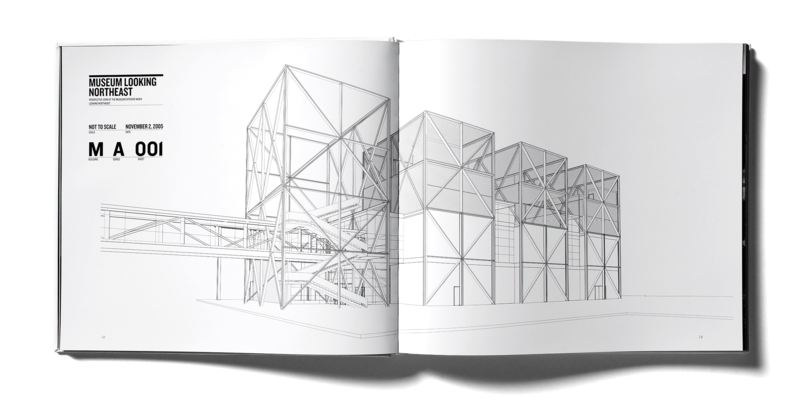 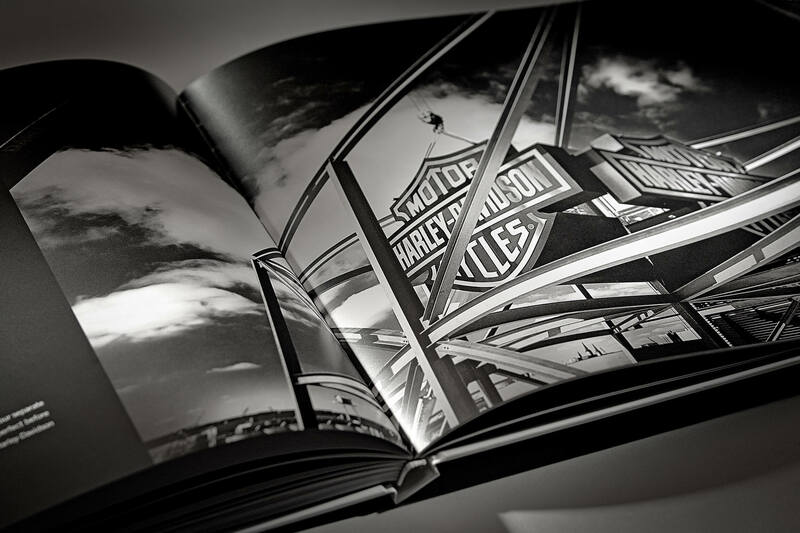 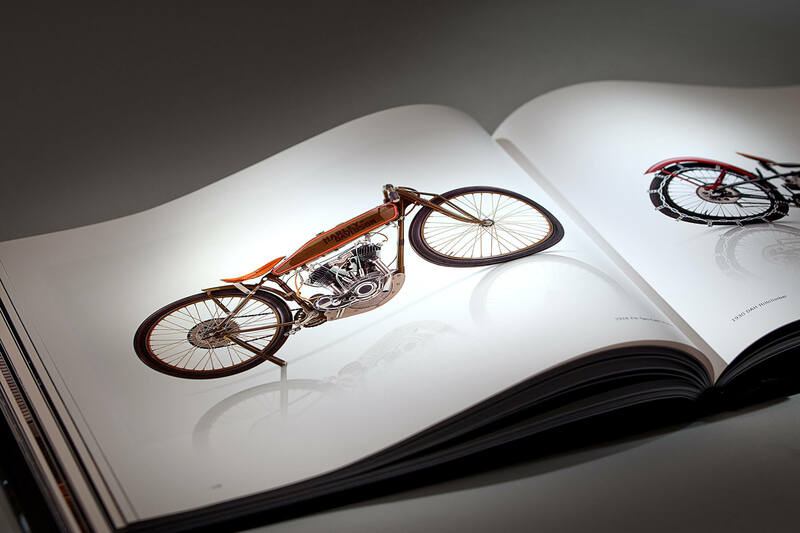 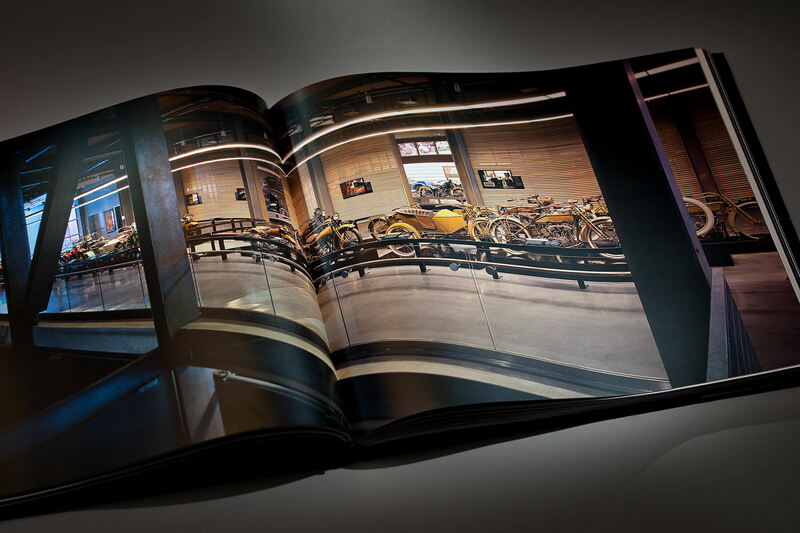 The task at hand: To chronicle the architectural design, construction and overall visitor experience for the Harley-Davidson Museum — a two-book series created over the course of four years. 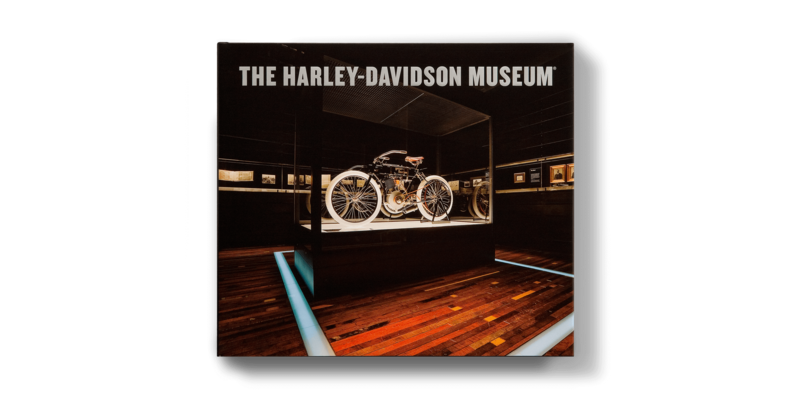 And furthermore, to celebrate and promote the Museum, itself a tremendous undertaking on behalf of one of America's most powerful heritage brands. 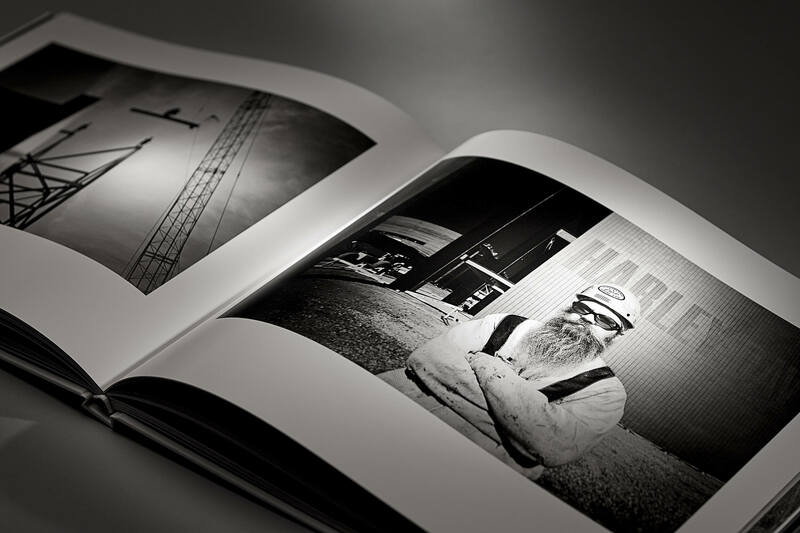 Shine began working on the project back when the current site was still 20 acres of dirt along the Menomonee River in Milwaukee, Wisconsin. 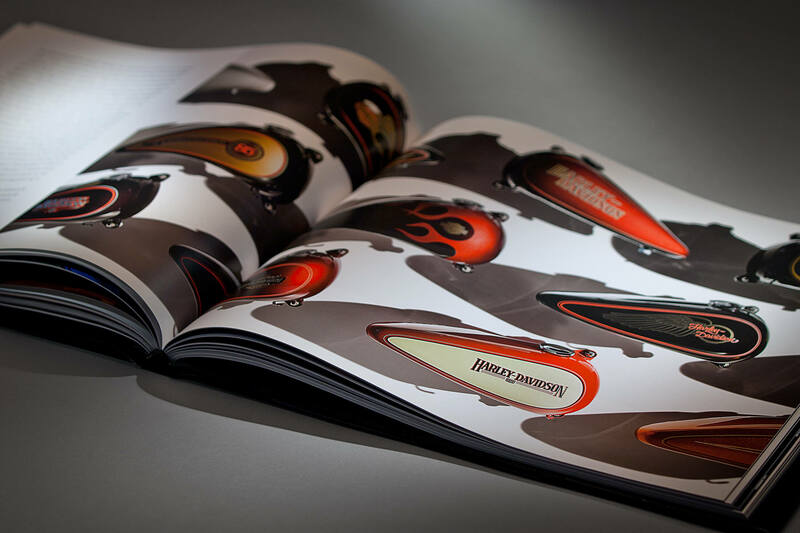 The impetus for the book series came from Shine. 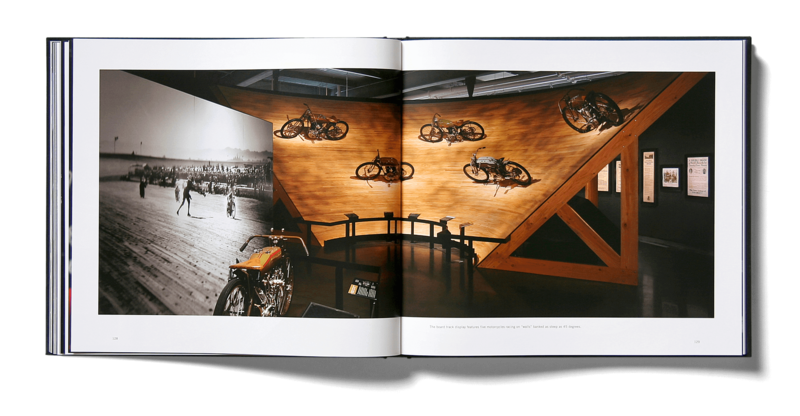 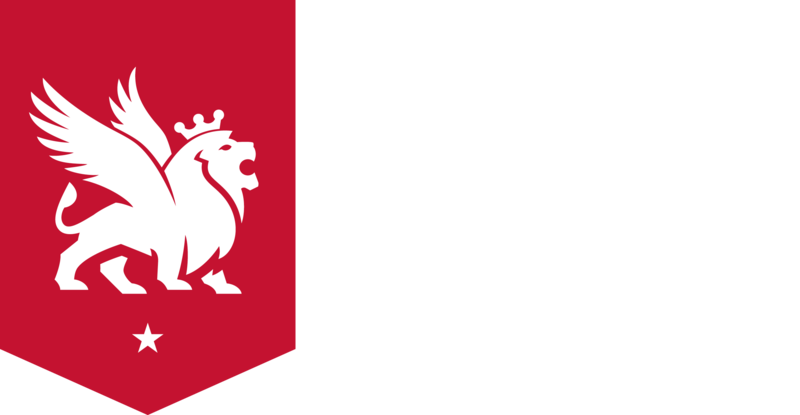 After learning about the early stages of museum development at an annual dealer meeting, we thought there was a tremendous opportunity not just to archive the process, but to use the museum development and archives as an opportunity to codify and propagate the history of the brand going forward. 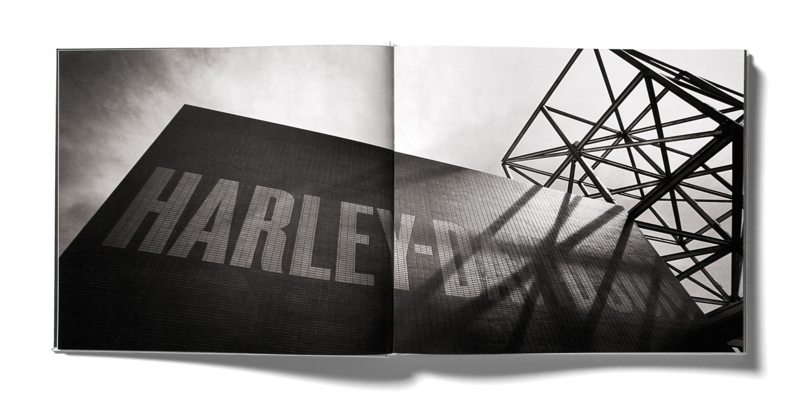 Our friends at Harley agreed and quickly sent us off to work.  Shine began working on the project back when the current site was still 20 acres of dirt along the Menomonee River in Milwaukee, Wisconsin. 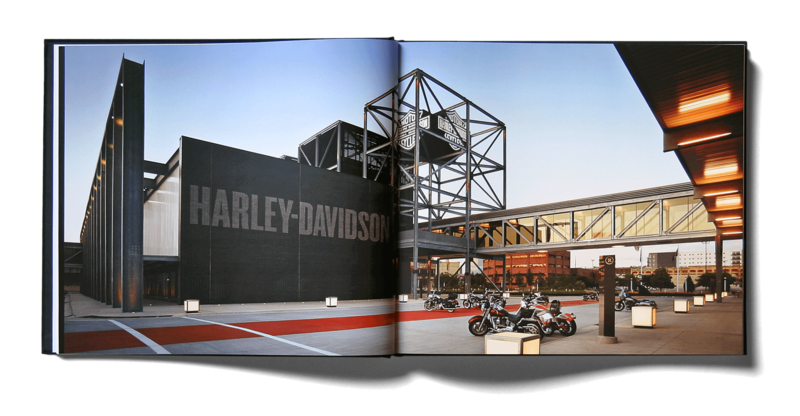 We were there when Harley-Davidson first broke ground, when they raised the last piece of steel and when they opened the doors to the public for the very first time. 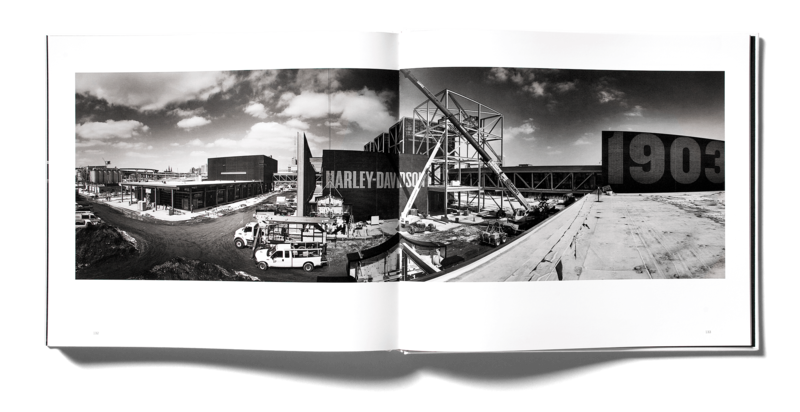 We were on the construction site so often we even had our own hard hats — Shine logo and all. 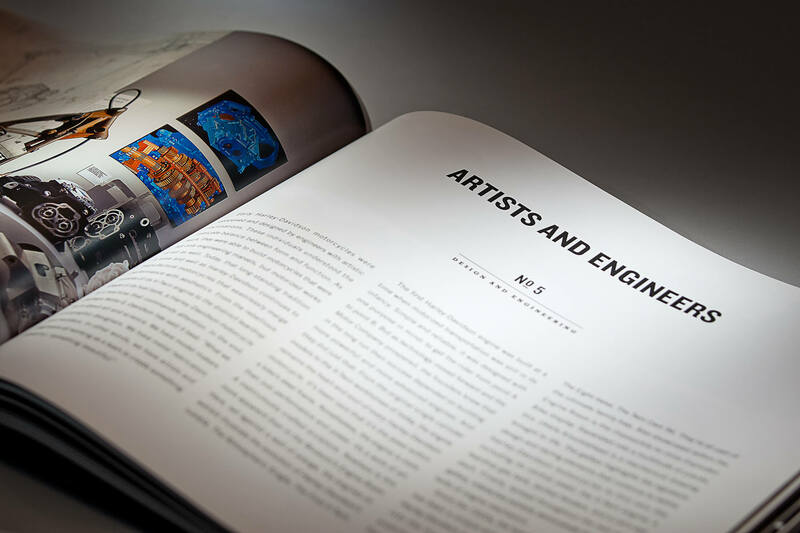 The highlight of the project? 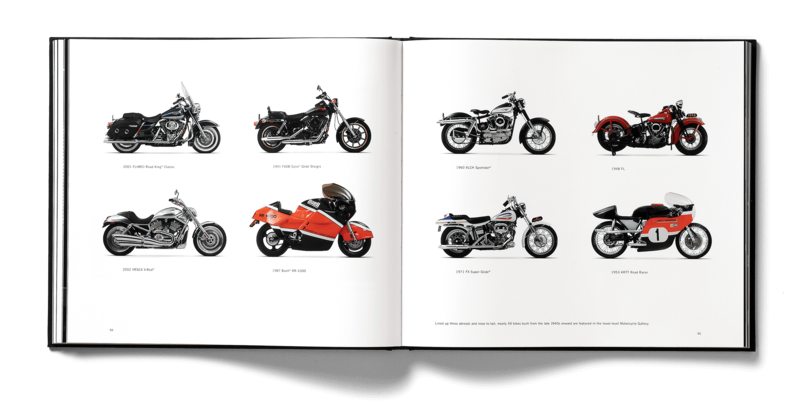 Working with Willie G. Davidson, senior vice president and chief styling officer of Harley-Davidson, as well as grandson of William A. Davidson. 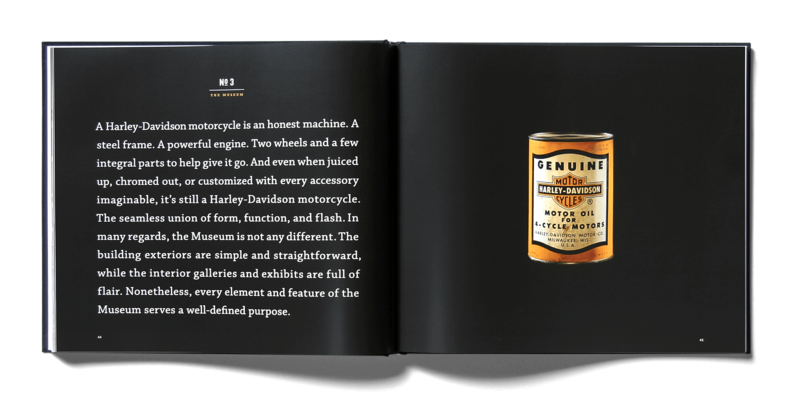 His passion for the company, the sport of motorcycling and legions of Harley-Davidson enthusiasts still runs as deep as ever.